Don't see your question here? Click here to ask it! Hackathons are competitive programming events in which teams and individuals create their own custom projects to showcase. 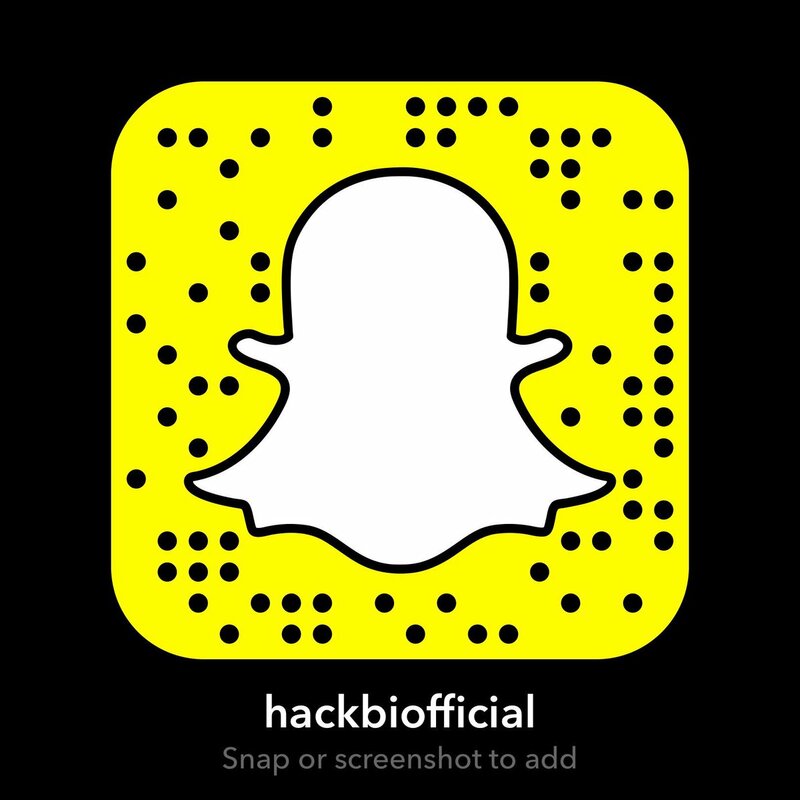 HackBI is a student-run hackathon at Bishop Ireton High School, where you will have 24 hours to learn how to code and/or work with your friends to make your idea come to life! Why should I attend HackBI? Whether you're just getting started with coding or have been doing it for a few years, HackBI will be a great place to better your skills and have a lot of fun doing it! HackBI is focused on programming education, so we'll do our best to make sure you don't feel intimidated or overwhelmed by what's going on. Do I need any programming experience to come? HackBI is open to any 8th grade or high school students interested, regardless of previous programming experience. We'll have workshops throughout the event to introduce you to new things too. You'll need an ID, laptop, phone, chargers, and something to sleep with (or just a lot of caffeine). How much does HackBI cost? HackBI will be completely free! We'll handle the food for the event, so no need to bring any money for meals. What if I have dietary concerns? If you have a specific dietary concern, please email us at HackBI@bishopireton.org to let us know and we'll gladly accomodate you. You can come with a pre-determined team if you want, but if you're coming individually there will be an opportunity before hacking begins to join one. Of course! There will be prizes for each individual in a team (a max of 4 people). The biggest prize will be a paid summer internship at Decipher Technology Studios! You can visit their website here! Bishop Ireton has a limited number of computers that you can use if you're in middle school and don't have access to your own, so you can still work on a project. You just can't download any custom software on provided computers. Interested in being a sponsor? Email us at HackBI@bishopireton.org!